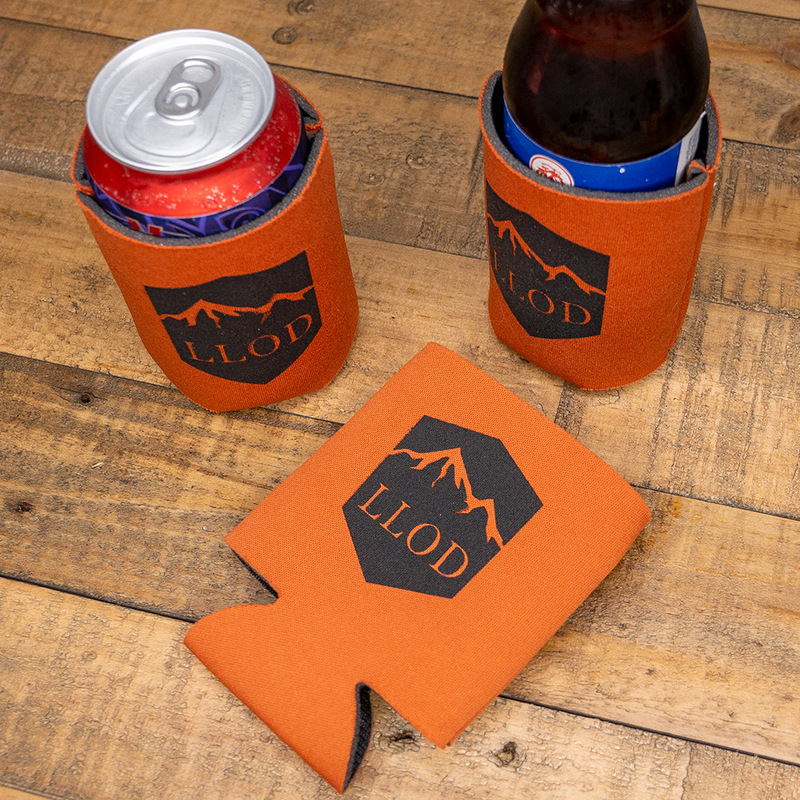 This is a burnt orange koozie with black LLOD logo. This will probably be a limited item, so that I can re-stock with different color combos in the future. Keep your cans cool (or warm?) 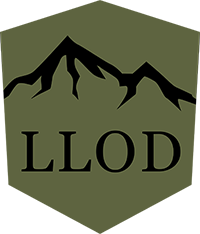 with a LLOD Koozie. 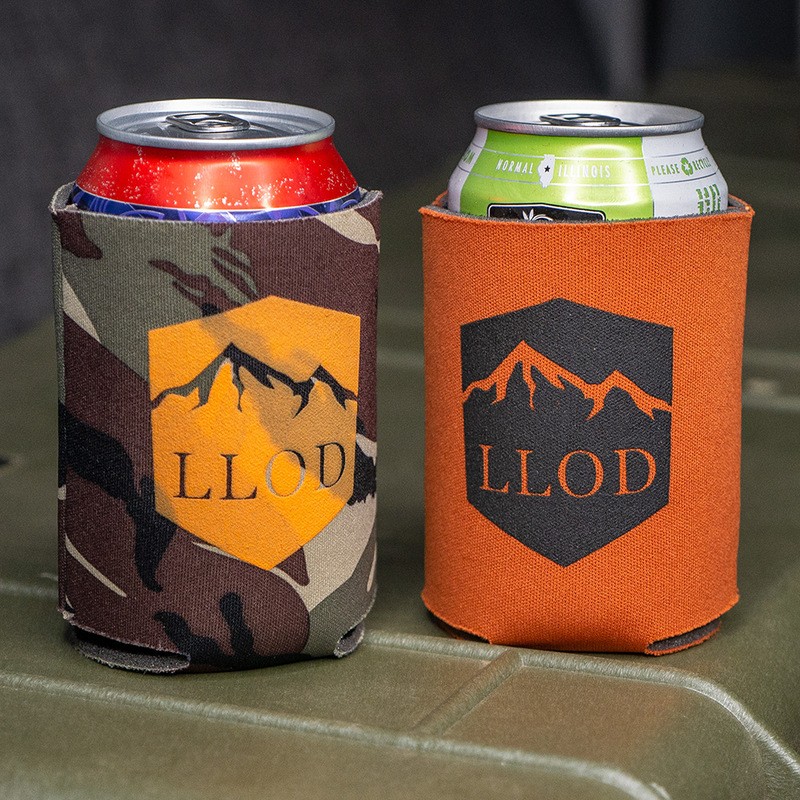 These are the simple, foam, fold flat style of koozie. Great for hanging out around the camp fire, out on the deck, or just around the house to keep your can (or bottle, though it's a bit loose on those) nice and cool. Keep beverages insulated, prevent them from sweating or leaving rings on tables, or just use it to walk around in style. Life hack - I leave one in the water bottle pocket of my backpack - so when I put a smoothie or something in there, it helps to insulate it and keep it cooler, longer.